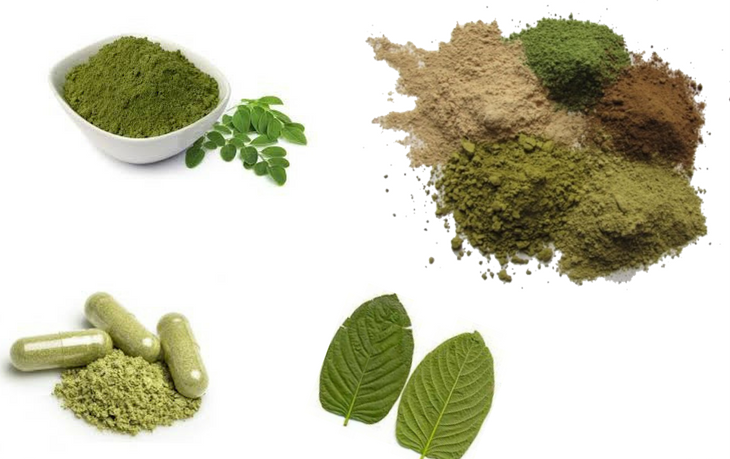 Before knowing how much kratom to take, first, it is imperative to understand that kratom is available in many forms and depending on the type of the kratom strains, the amount of this herb to take can be decided. 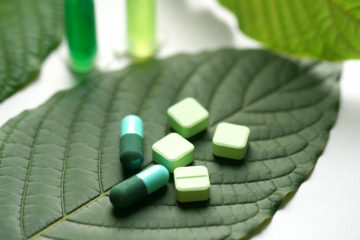 Capsules or Pills: Kratom capsules are packed with powder, fusions or extracts. Kratom has a bitter taste, and to steer clear of this state, people choose capsules. This can be in a vegetable cellulose capsule or gelatin. Capsules dissolve quickly and also easy to digest. Extracts and Resins: This is made through boiling the kratom leaves in alcohol or water or a citrus liquid into a paste. 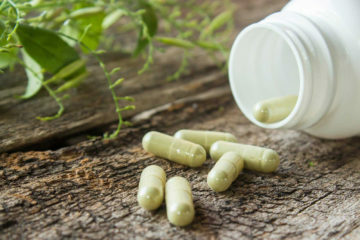 If this is your first time to take kratom, it is highly advisable to start with capsules due to its cost-efficiency and minor adverse effects. 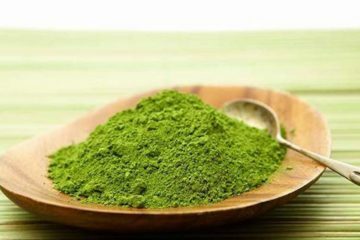 It’s highly advisable to consume the kratom powder mixed in water, tea, coffee or juice. Kratom extracts, on the other hand, must only be utilized by the seasoned ones as they are extremely strong. 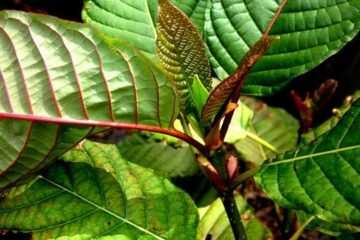 Now that you already know the many kinds of kratom and their advantages, it is very vital to choose the right dosage to avoid any side effects. 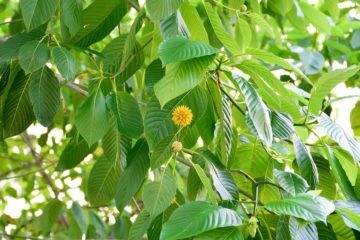 Depending on your purpose, you can determine the exact dosage of kratom whether to ease the pain, instant energy or mental clarity. It is vital that the dosage is measured as precisely as possible to avoid overdose and the threats involved with it. It’s highly advisable to utilize a weighing scale for an accurate measurement. Like taking anything new, until you get used to this herb you may experience signs like a headache or nausea. If the feeling subsides, you can settle on the right dosage based on the kratom strain and the type which you find handy to use. 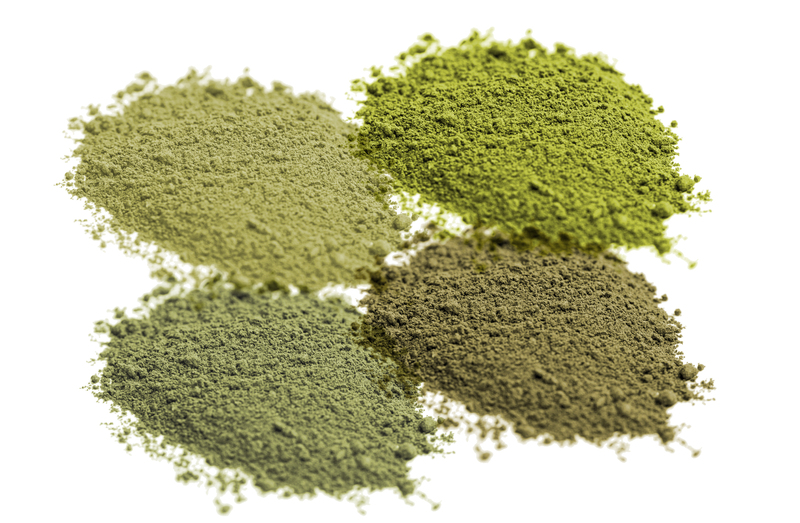 Proper Kratom Dosage for Focus and Energy: Three to six grams per day. The result differs from user to user. To get the effectiveness of the dosage better, blend it with orange or grapefruit juice. 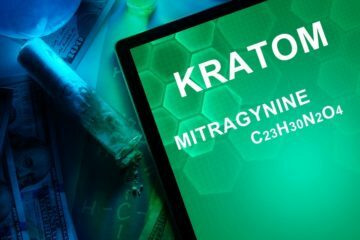 Proper Kratom Dosage for Pain and Anxiety: Seven to nine grams will give you the needed results. It’s practical; to begin with, a low dose before venturing to take more as a high dose has the sedating effect that can make you feel drowsy and sleepy. 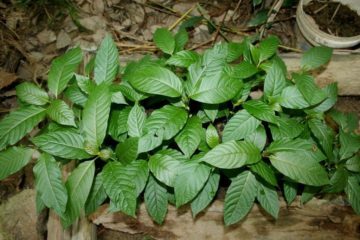 Proper Kratom Dosage for Withdrawal from Opioid Substance: It’s asserted that with a measured dose which reduces in frequency users can diminish opiates wholly with kratom. You need to start with seven to nine grams of kratom powder. This must be consumed two to four times per days for three days. On the 4th day lessen the dose to five to seven grams and on the 5th day, reducing the dose to three to five grams for every time until on the 6th day. On the 7th day, discontinue taking kratom. 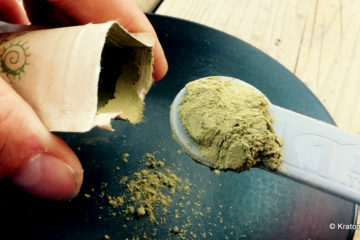 You can use a teaspoon to calculate the kratom dose of powder in case you don’t have an electronic scale. One teaspoon full will contain about 4.5 grams of powder. This method might differ from product to product depending on the quality or grain as well as the packing. For first time users, start with a moderate amount. 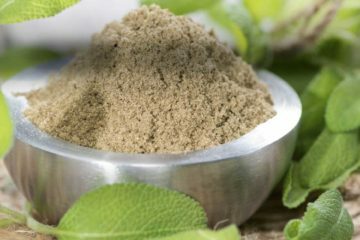 One teaspoon full of kratom powder can give you the energy you want, and it can also enhance your mood. For amazing results, you can take 1 ½ teaspoon per day. 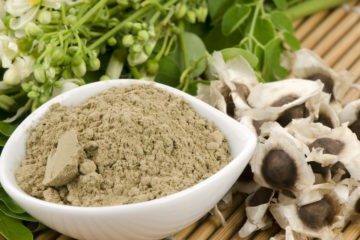 Make sure to avoid taking kratom powder that is beyond nine grams a day, and this can lead to adverse harmful effects. 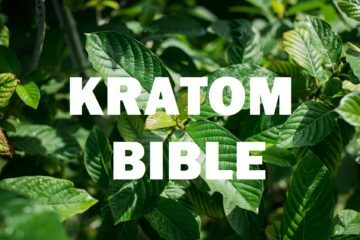 Given that measuring the precise dose of kratom powder is very vital, a certain individual decides to purchase pills or capsules to keep away from this hassle. A lot of kratom capsules have 500 to 666 milligrams of kratom powder. Also, there are jumbo as well as extra large pills and capsules that has over 1000 milligram of kratom powder. Do explain with the seller the dimension or dimension of the kratom capsule for you to decide how many capsules you need for each required grams ingestion. Sometimes you may need to take twelve capsules, and at such times it’s wise to purchase extracts instead. 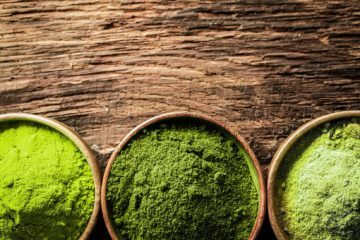 It doesn’t matter if you ingest kratom capsule or in the powder form, always see to it that you’re taking the precise doses as higher doses come with possible adverse effects that are risky and harmful to your wellbeing. Amazing Botanicals has a wide selection of high-quality kratom powder and capsules made of superior and first-rate kratom strain. These capsules are well-packed and keeping in mind the superiority of each capsule and to retain the substance.